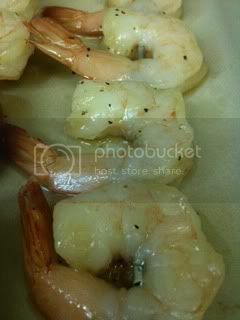 I made a shrimp marinade of 5 Tablespoons of olive oil, 3 Tablespoons of honey, 3 Tablespoons of soy sauce and salt and pepper. 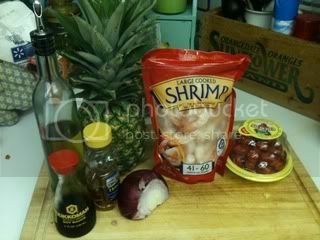 Then marinaded the shrimp while I chopped up the pineapple and onion. 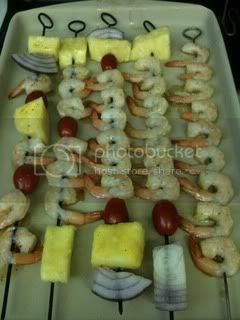 Thread shrimp, onion, cherry tomatoes and shrimp onto skewers. Drip extra marinade on shrimp skewers. 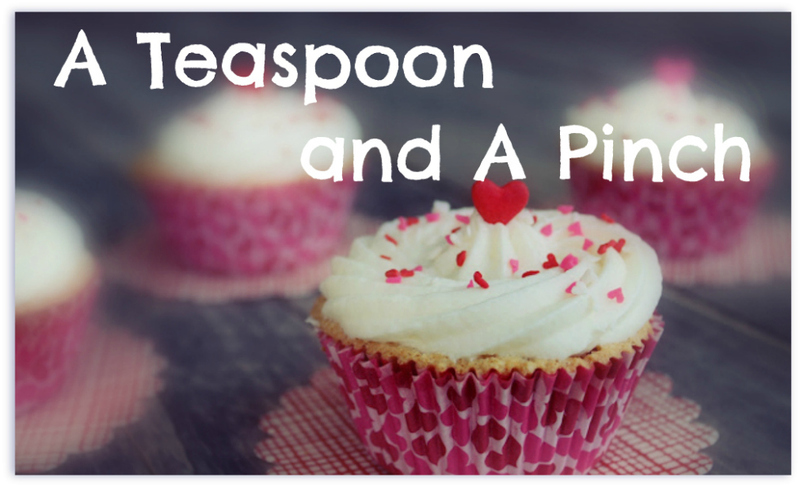 Bake at 375 for 10 minutes and enjoy. The good news: These turned out fairly good. The bad news: They didn't really taste like either honey or soy sauce. 3 spoons...it's sad to say - but they weren't very spectacular...what would you have put on your shrimp? That looks SOOOO amazing! 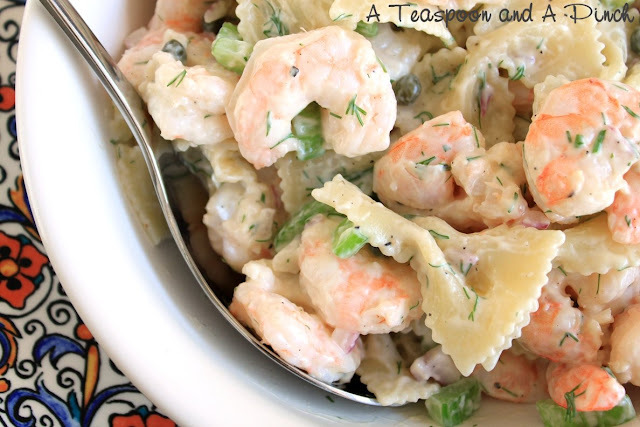 I am terrified of cooking seafood that looks so fabulous, I might brave it!